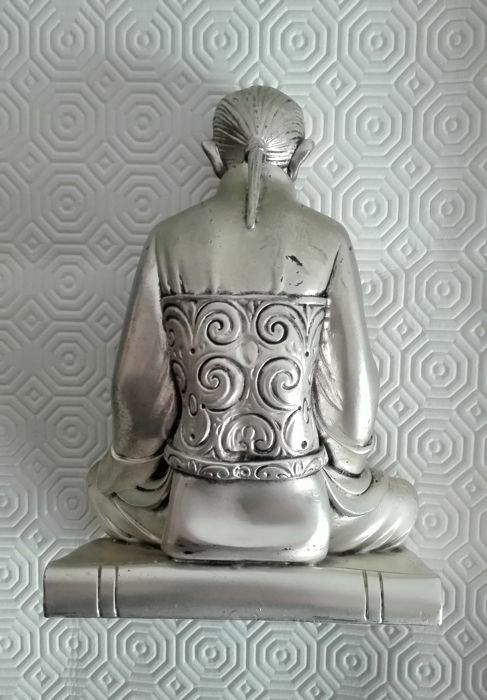 Standbeeld - Oosters (1) - .925 zilver - Italië - GEEN RESERVE! 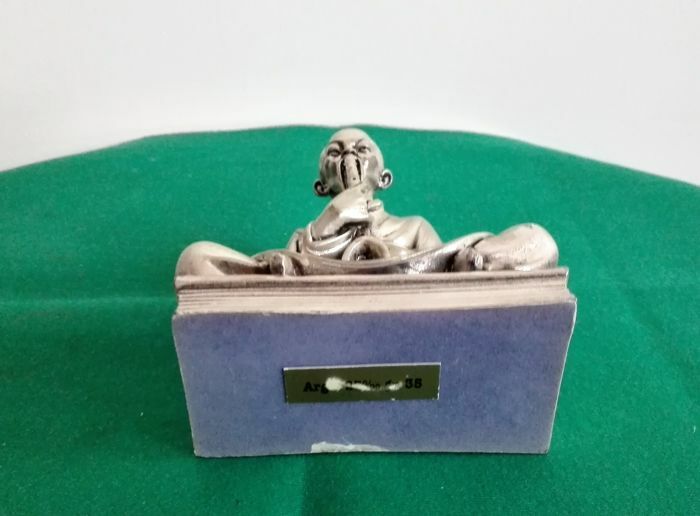 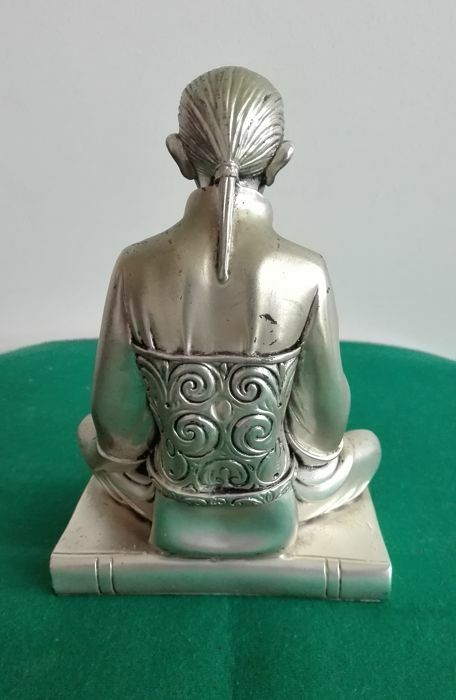 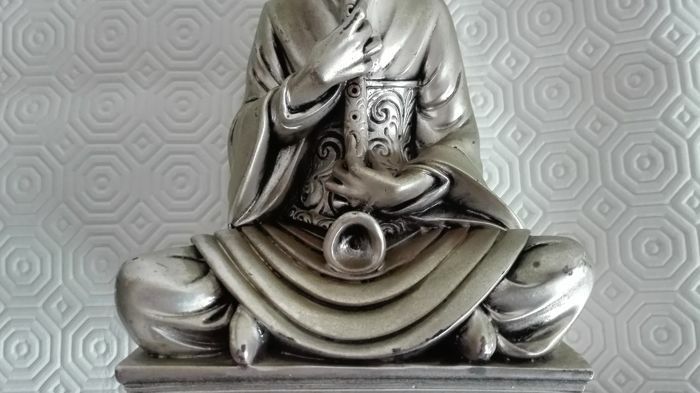 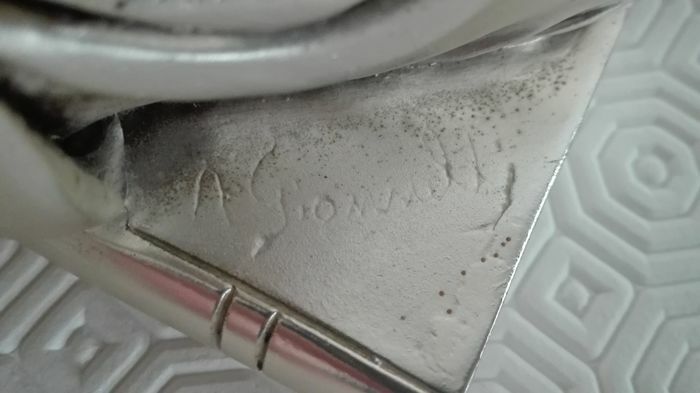 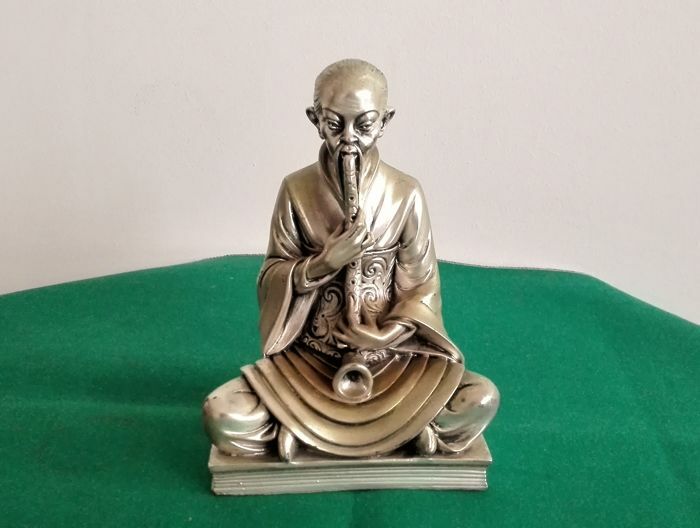 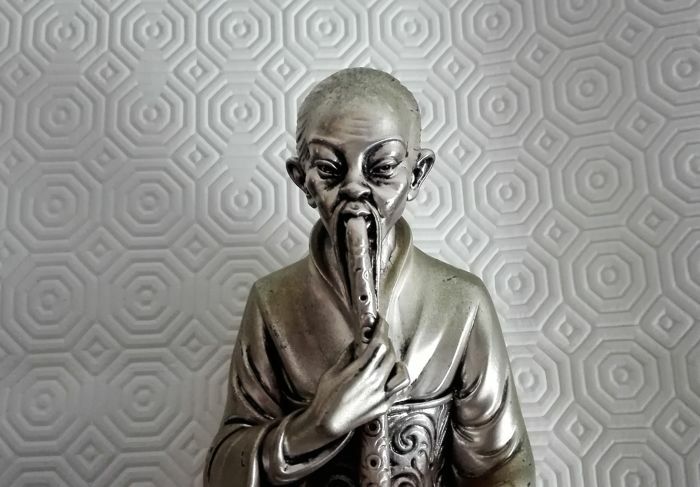 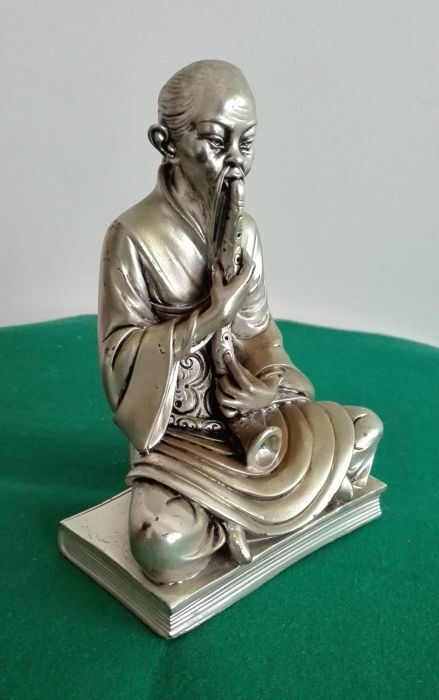 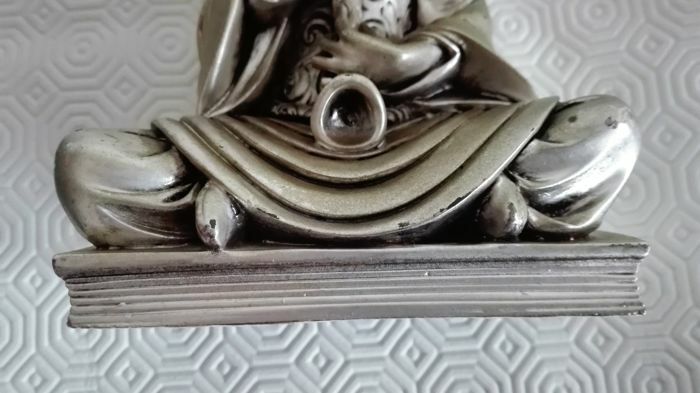 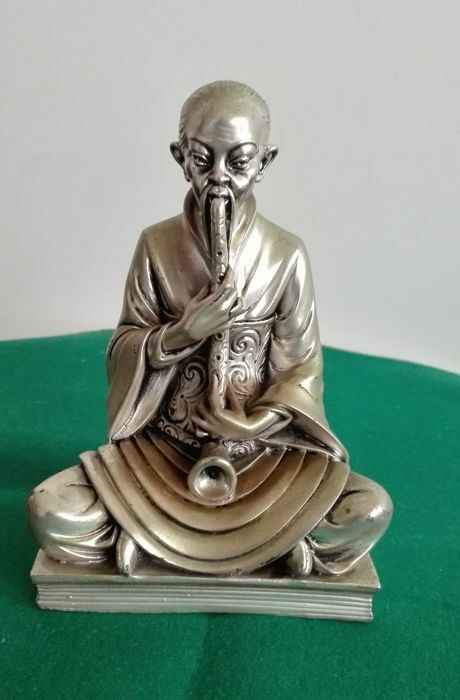 Ancient statue of an Eastern character signed "Giovannelli" in rolled silver 925 with 35 grams pure silver, in excellent condition as per pictures that are an integral part of the description, with slight signs of wear due to ageing. 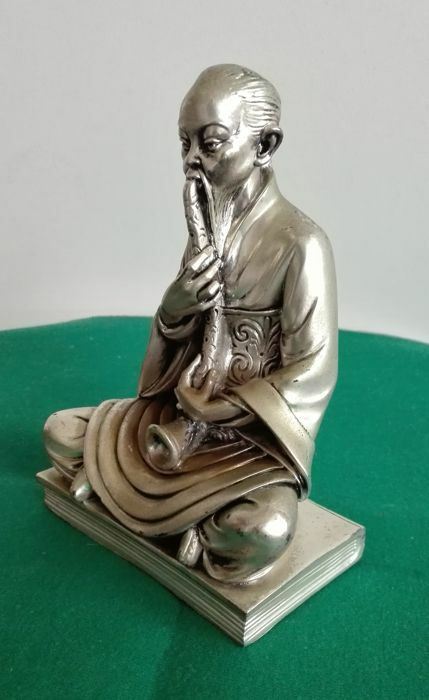 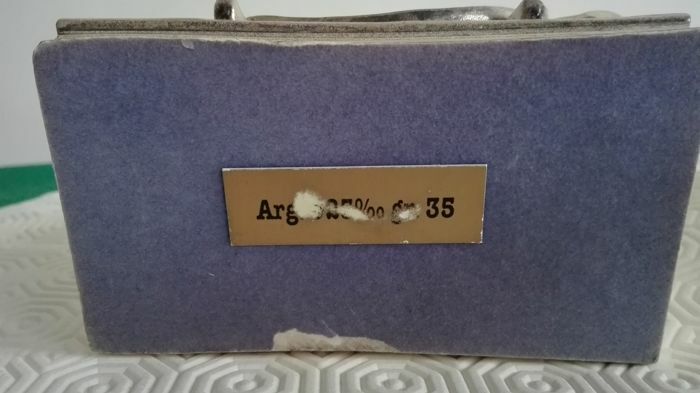 Dimensions: height 17 cm, base 11x6cm, weight approximately 688 grams. U kunt dit kavel ook ophalen bij de verkoper: Barletta (BT), Italië.